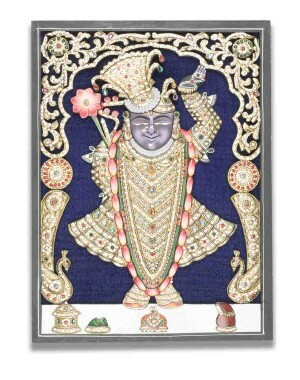 This look of Shrinathji comes on dev diwali festival. Best for gifting purpose. 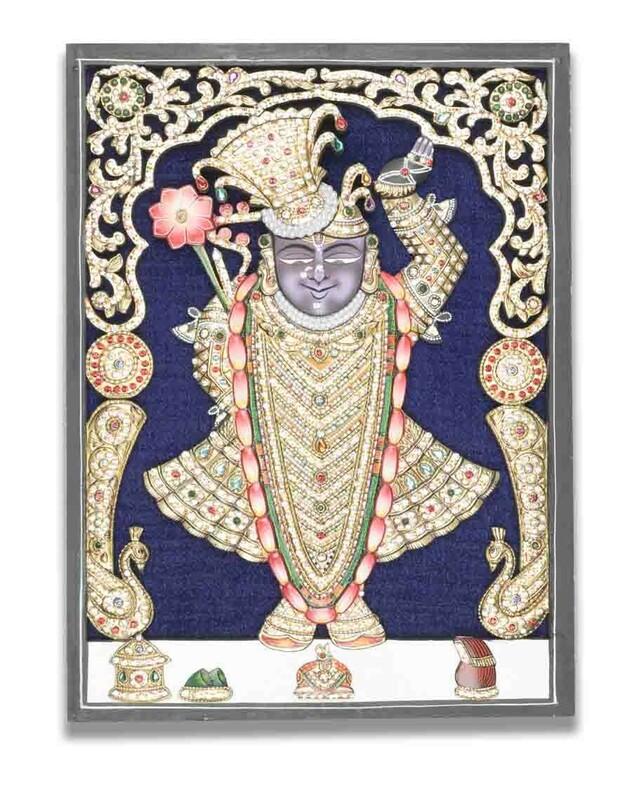 Size of the product: 16" (L) x 12" (W).